Want your child to explore the world? 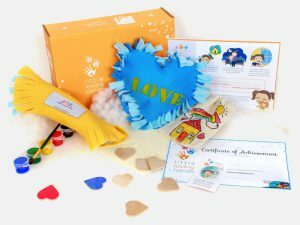 Send your little one on a global adventure with Little Passports, the best subscription box for hands-on, interactive discovery inspired by the world and the people who call it home. An award-winning program that has been featured on The View, The New York Times, Parents, Travel and Leisure, and more, Little Passports puts the world at your child’s fingertips, allowing them to not just learn about, but to explore countries each and every month. Featuring four different subscriptions to choose from, Little Passports allows you and your child to pick the adventure that’s most exciting. From the World Edition to the Early Explorers, the USA Edition and a special Science Expeditions box, Little Passports features creative activities and invaluable information for children ages 3 to 12+. 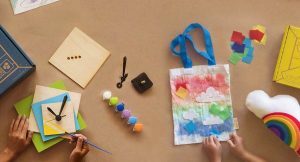 Created by two moms who wanted to inspire children to learn about the world, Little Passports sends your child unique boxes every month. Starting at $12.95 per month and with options that make it easy to explore, Little Passports’ boxes give you and your child everything you need to prepare for adventure. And, thanks to the first month’s delivery that includes items like a signature blue suitcase, a personal passport, and a wall-sized world map, your child will love keeping track of each month’s adventures. 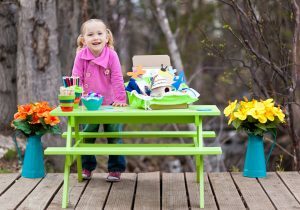 Accompanied by Sam and Sofia, pen pals that stay in touch every month, your child will eagerly anticipate the activities, information, photos, stickers, and souvenirs included in each month’s box. 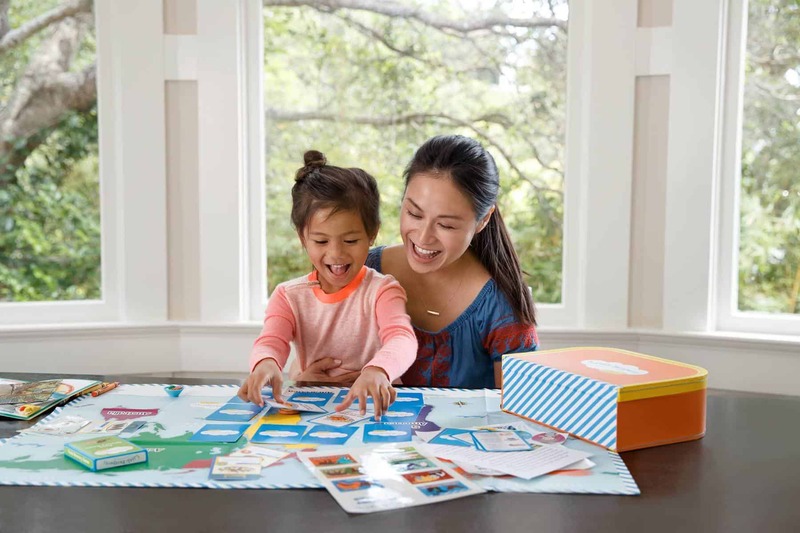 Every Little Passport subscription also includes access to the “Boarding Zone,” an online game portal that extends the learning your child does each month. Who knows, your Little Passport might just be the inspiration your family needs to get stamps in your real passports! So, whether you explore from the comfort of your home and or from the windows of an airplane, there’s no child (or parent) who won’t love being a part of Little Passports.